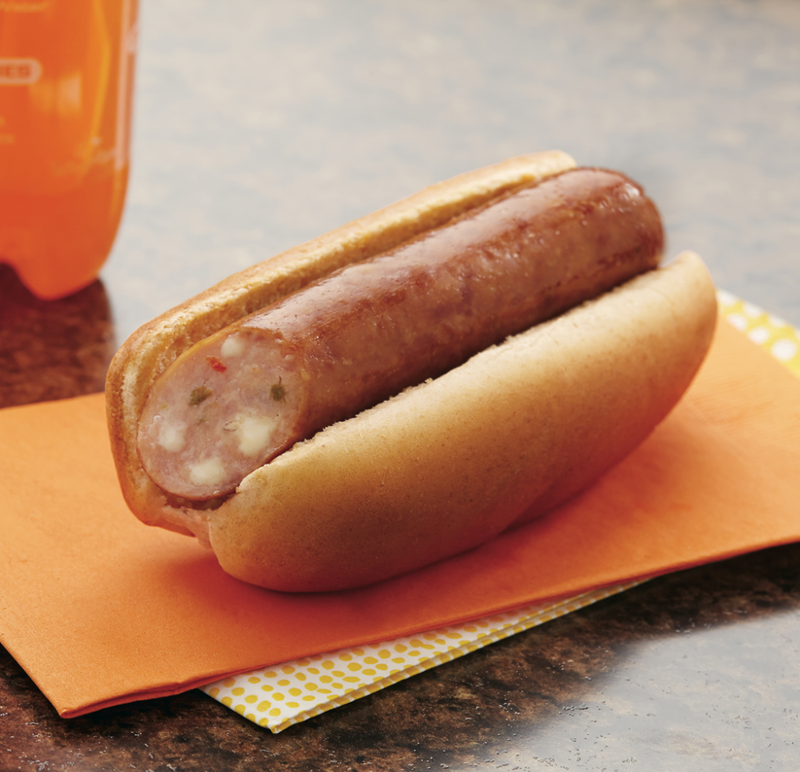 Hillshire Farm skinless chicken sausage combines the spiciness of habanero peppers with the sweetness of mangos for a perfectly contrasting new flavor combination. 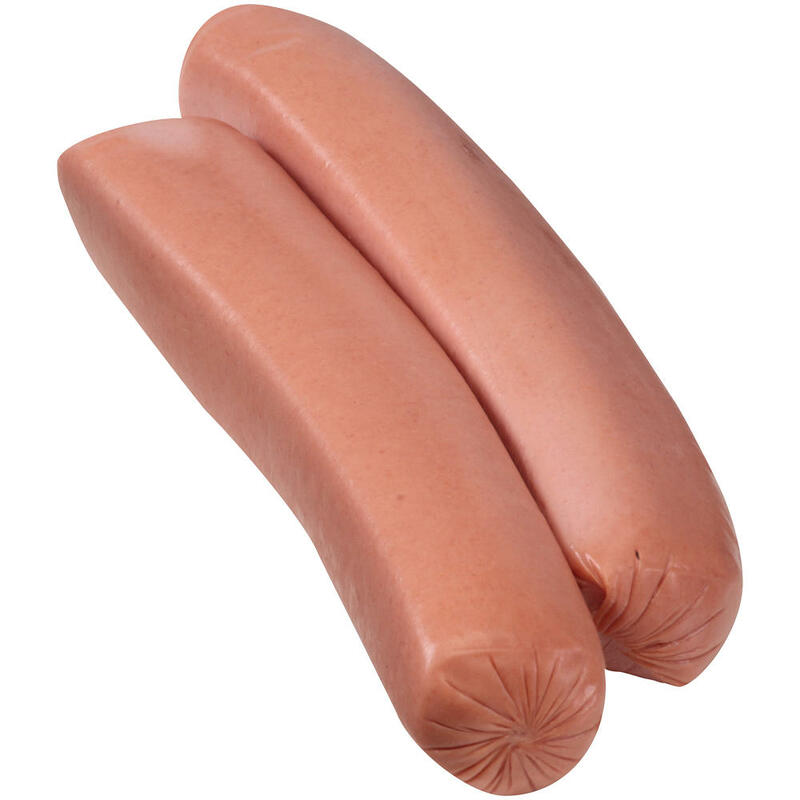 Perfect for roller grills. 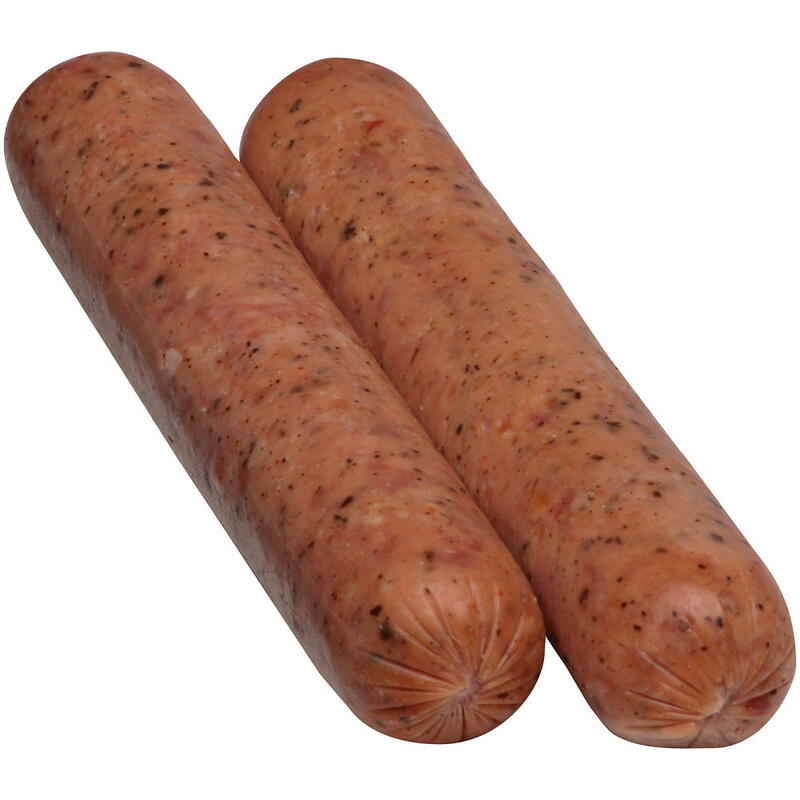 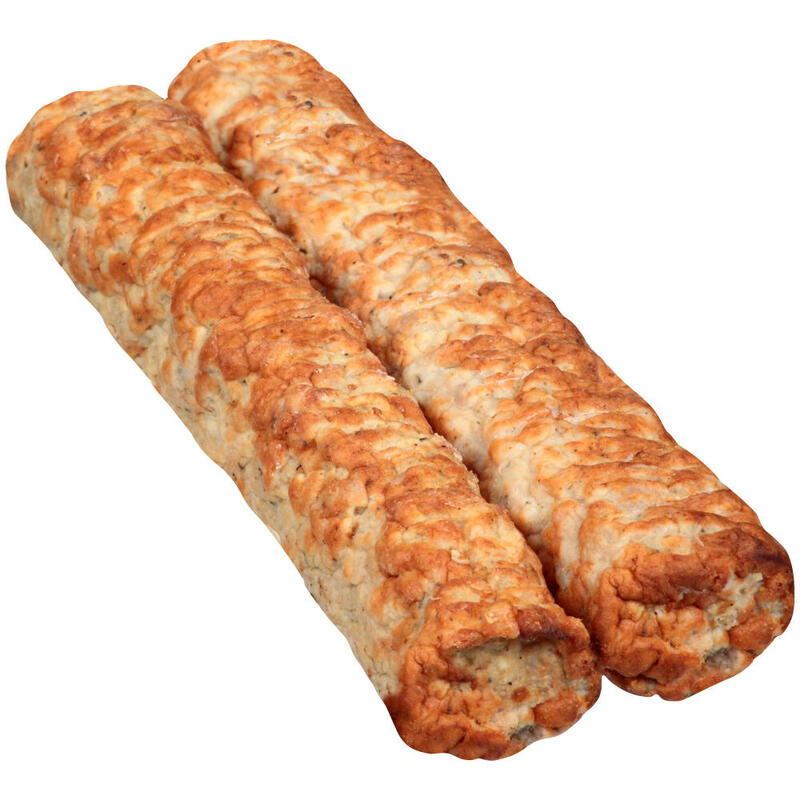 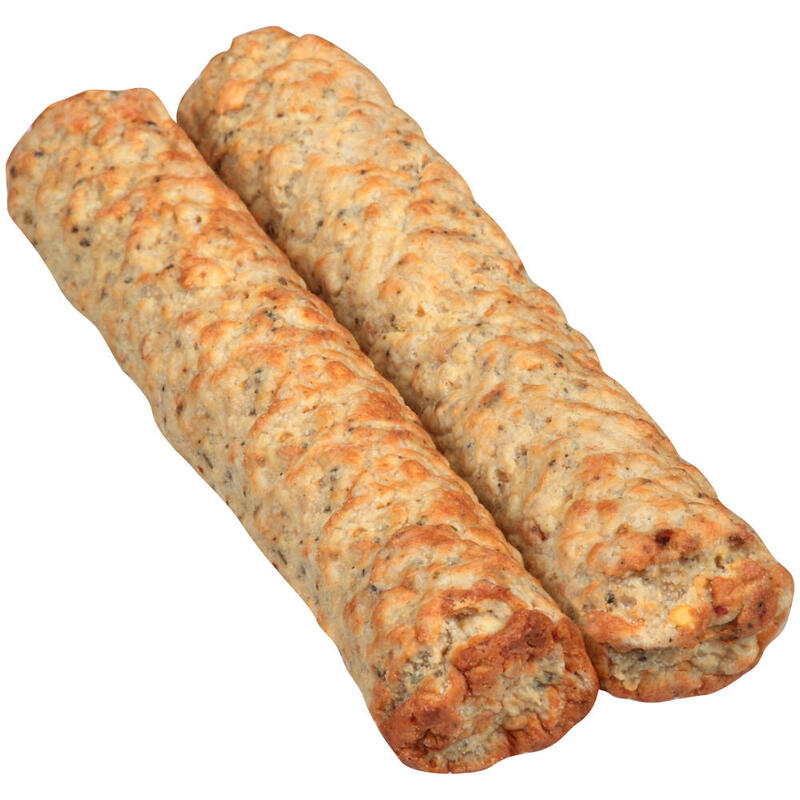 Hillshire Farm skinless chicken sausage is made from quality cuts of course ground chicken combined with fresh apples for a delightful blend of sweet and smoky flavor. 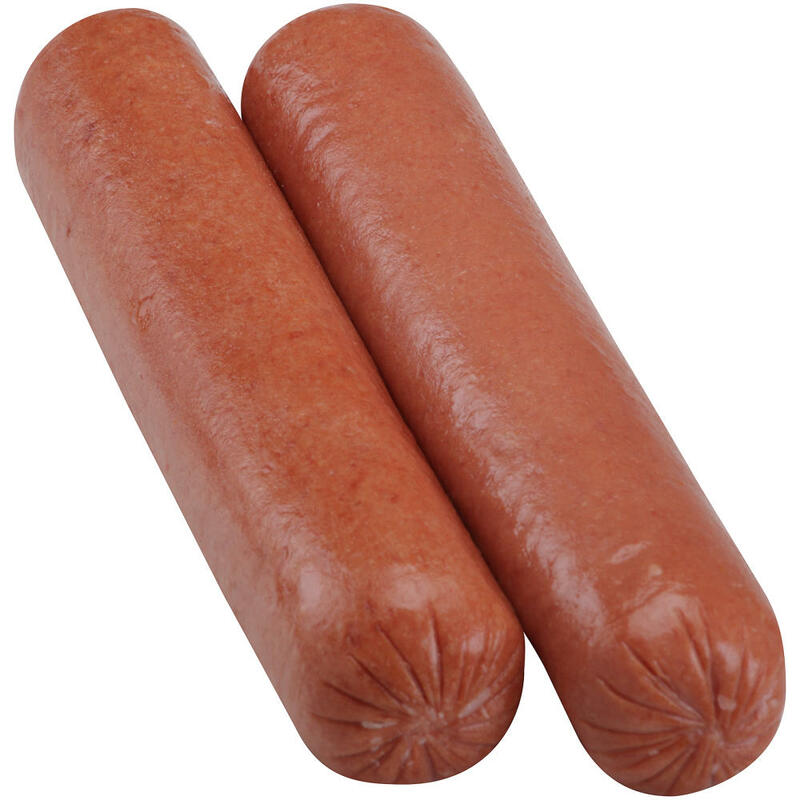 Perfect for roller grills. 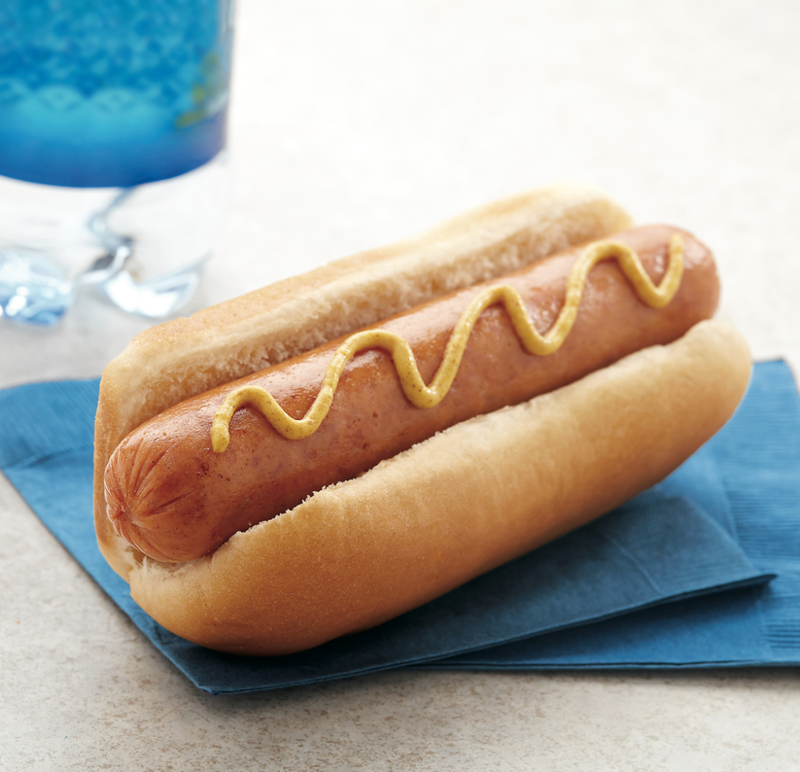 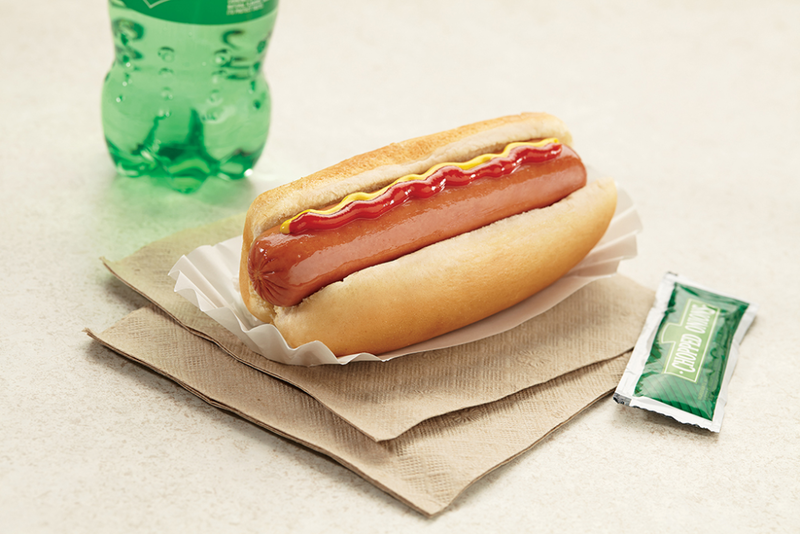 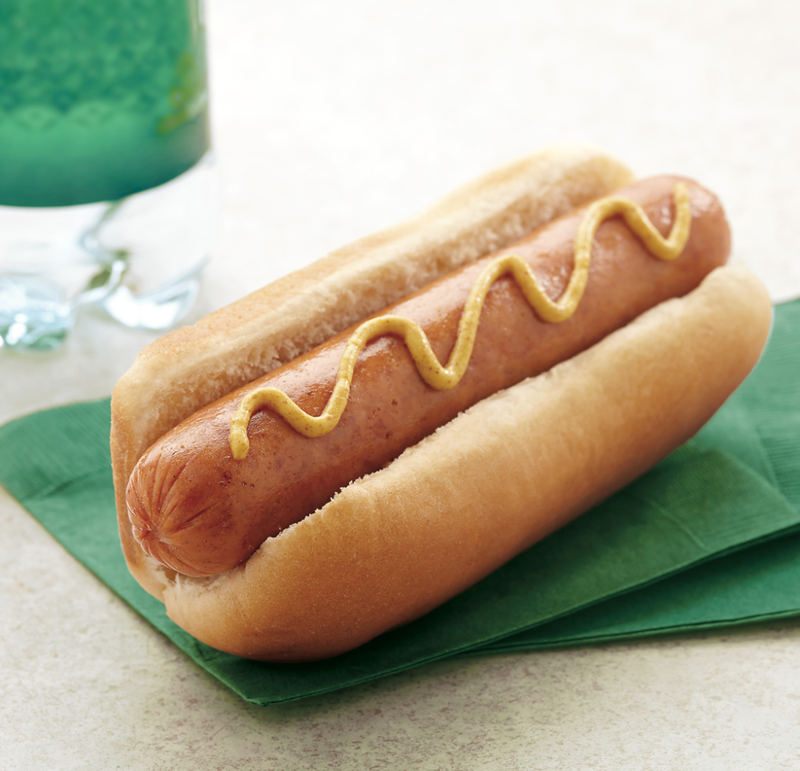 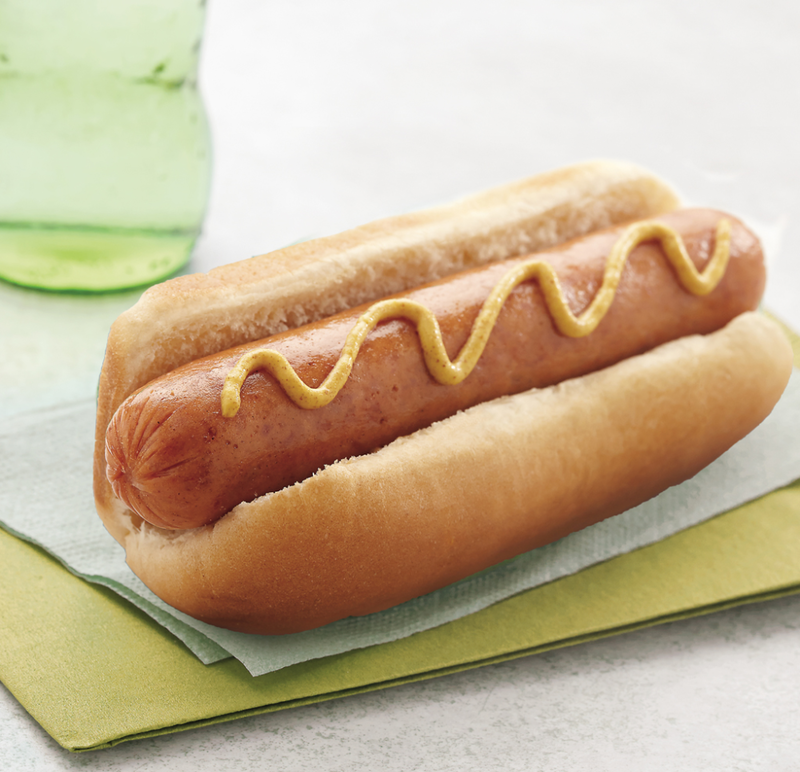 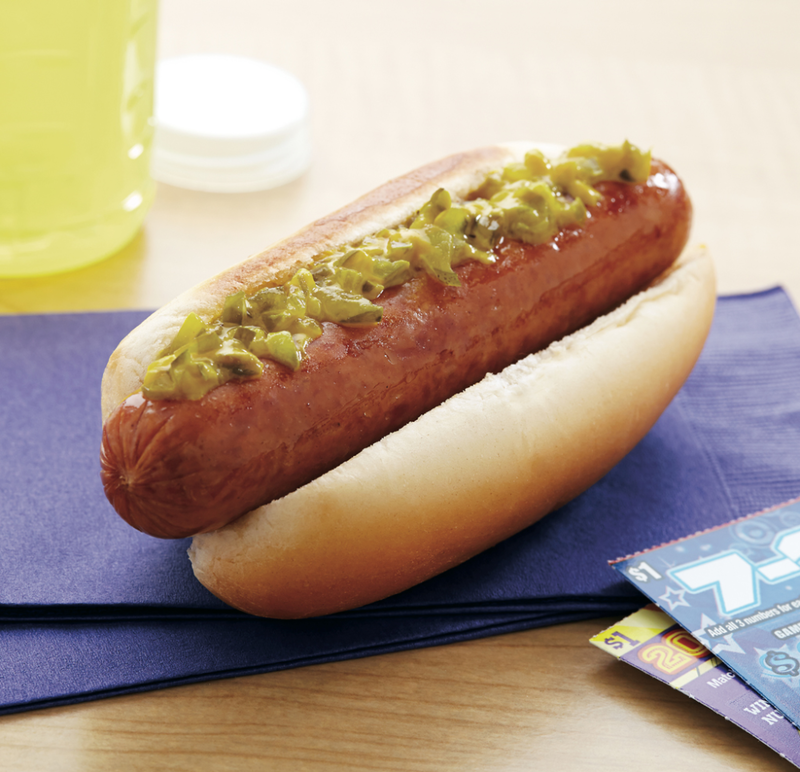 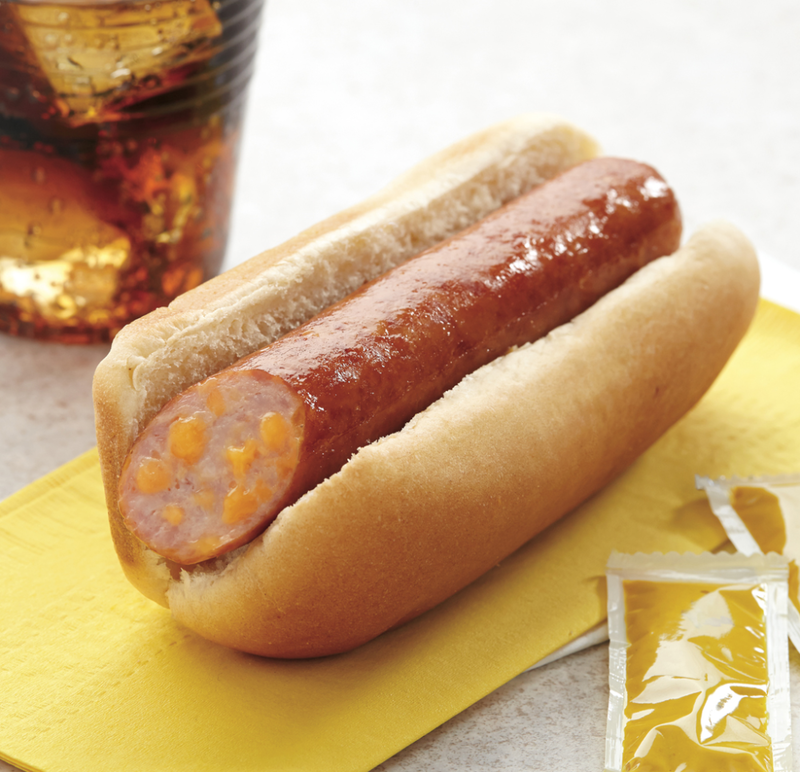 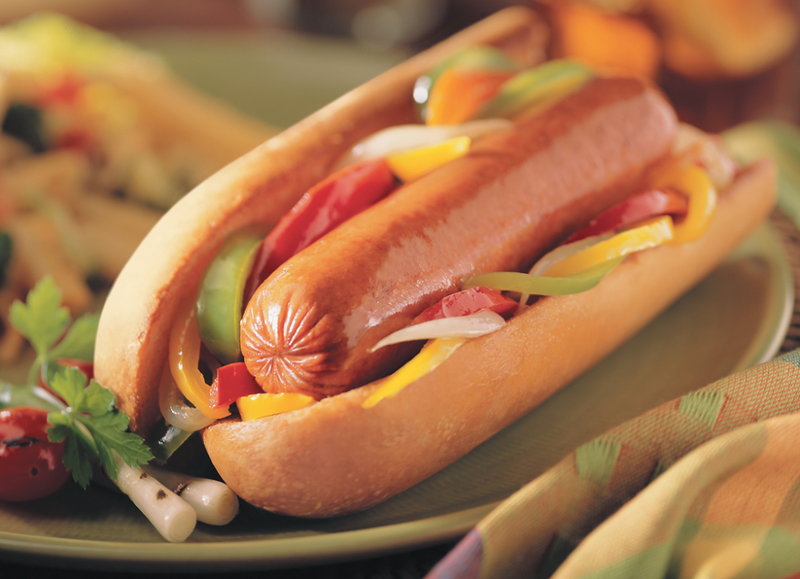 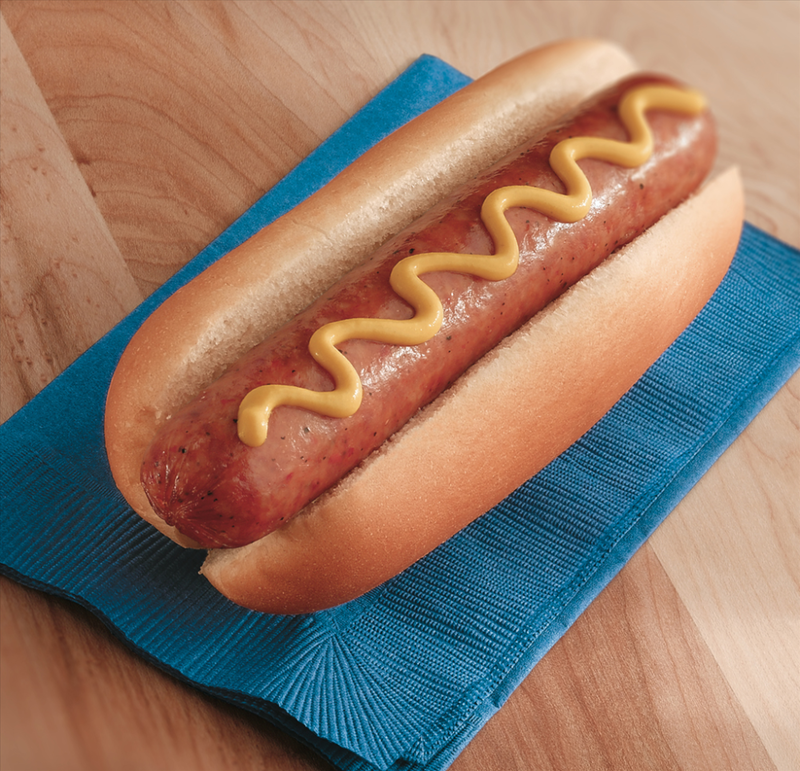 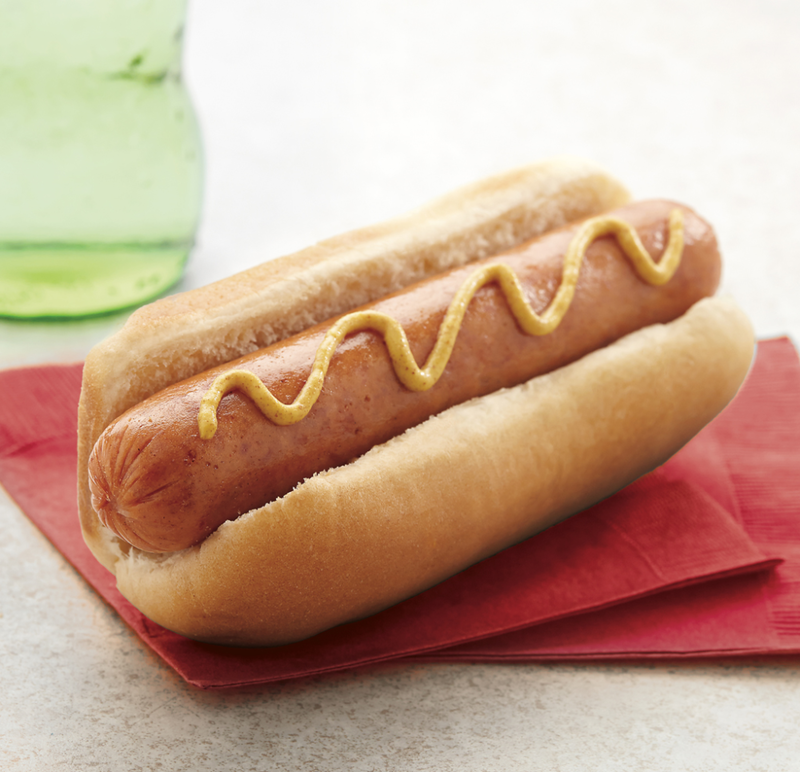 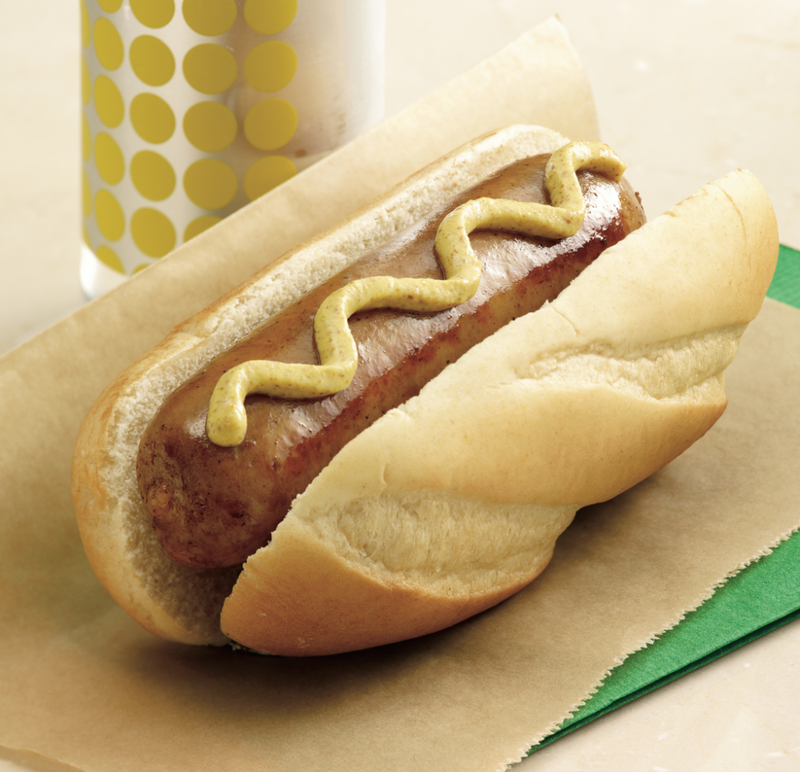 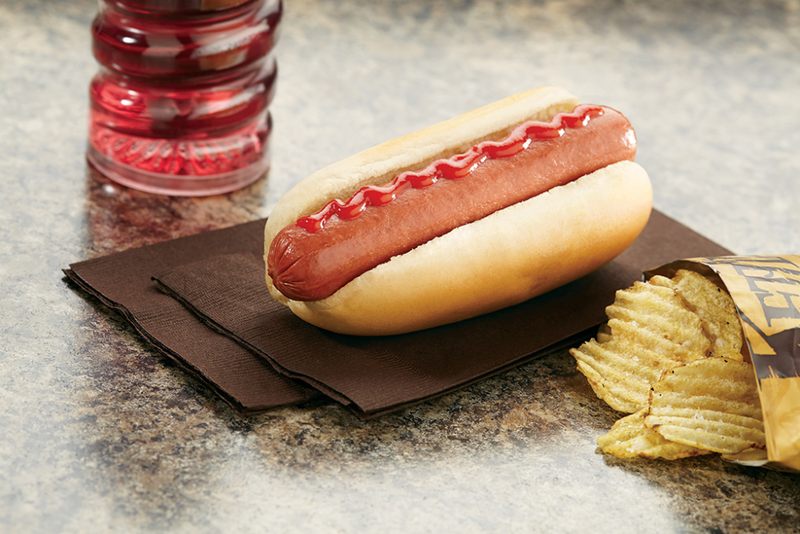 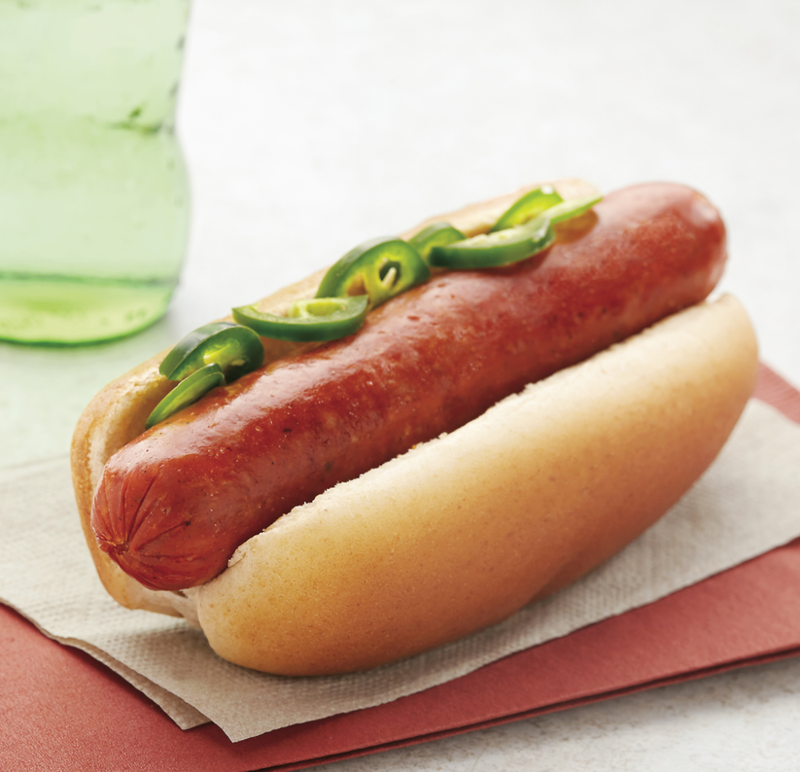 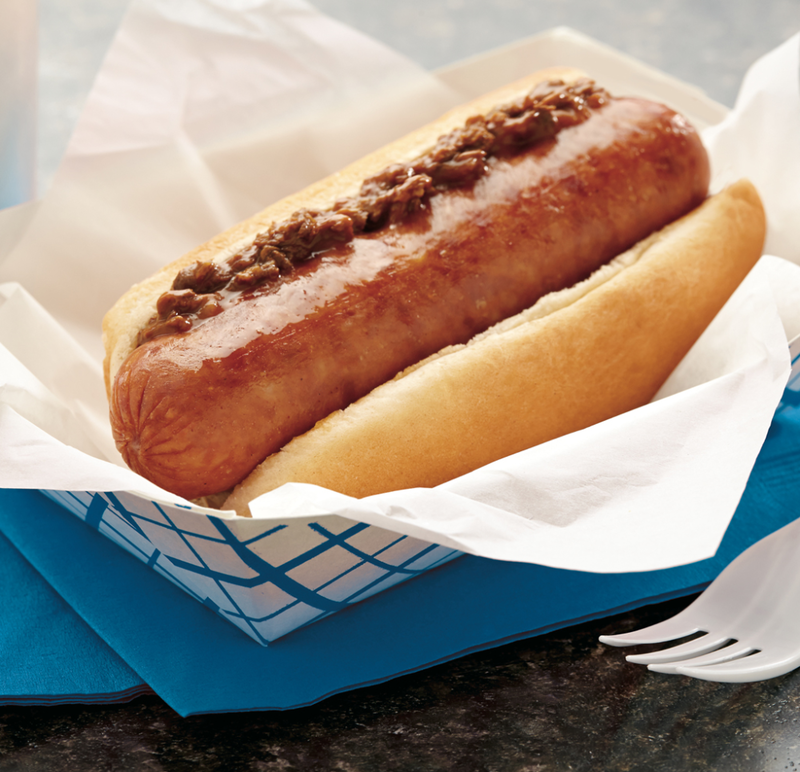 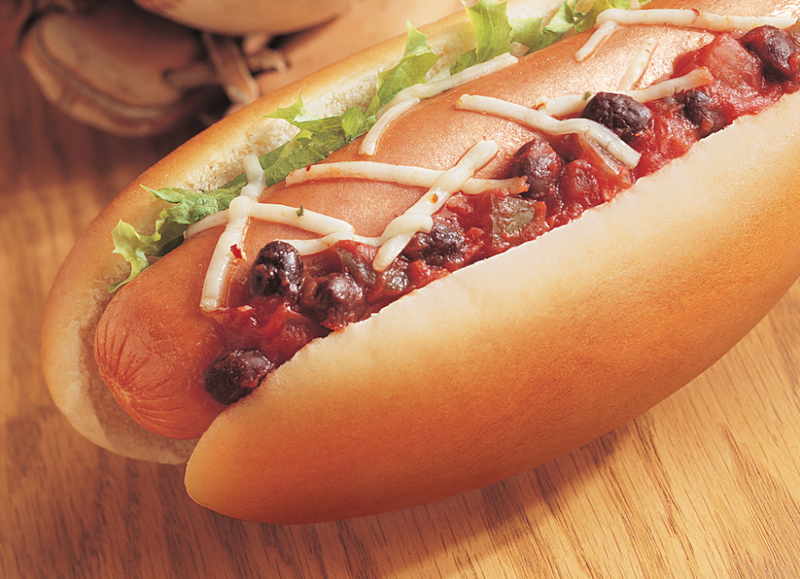 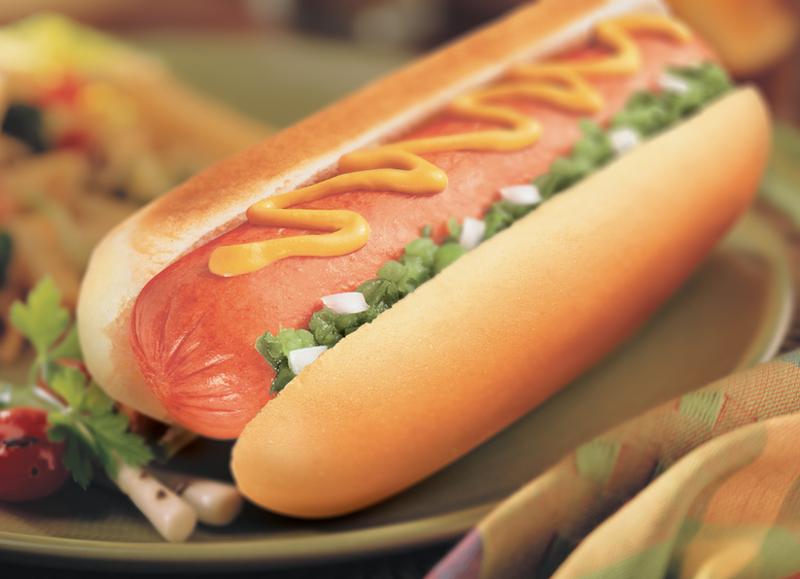 The Ball Park® brand has always been a crowd favorite with delicious choices in franks and frozen meats that give operators and consumers the taste of summer all year long. 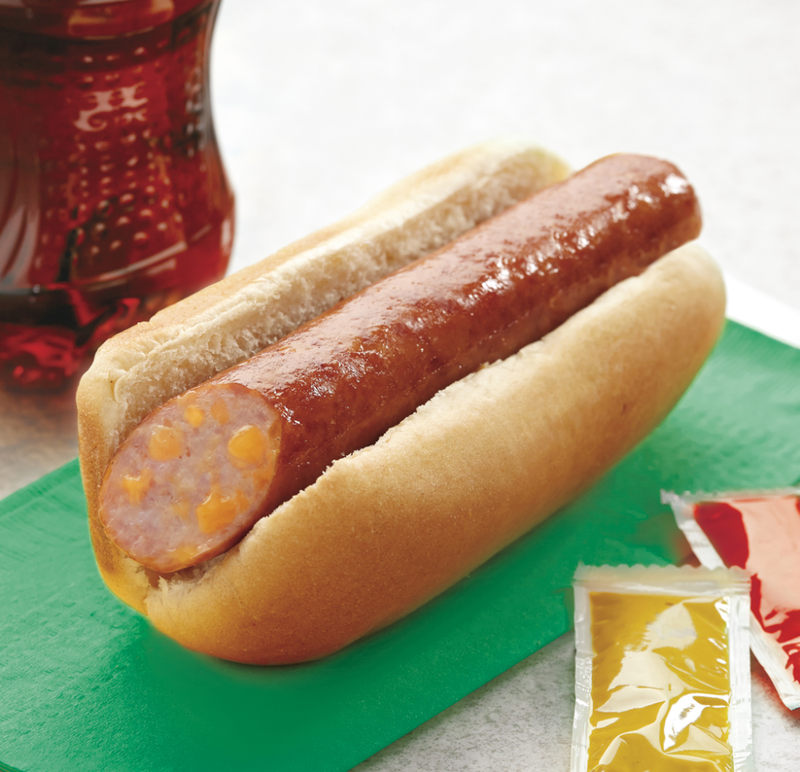 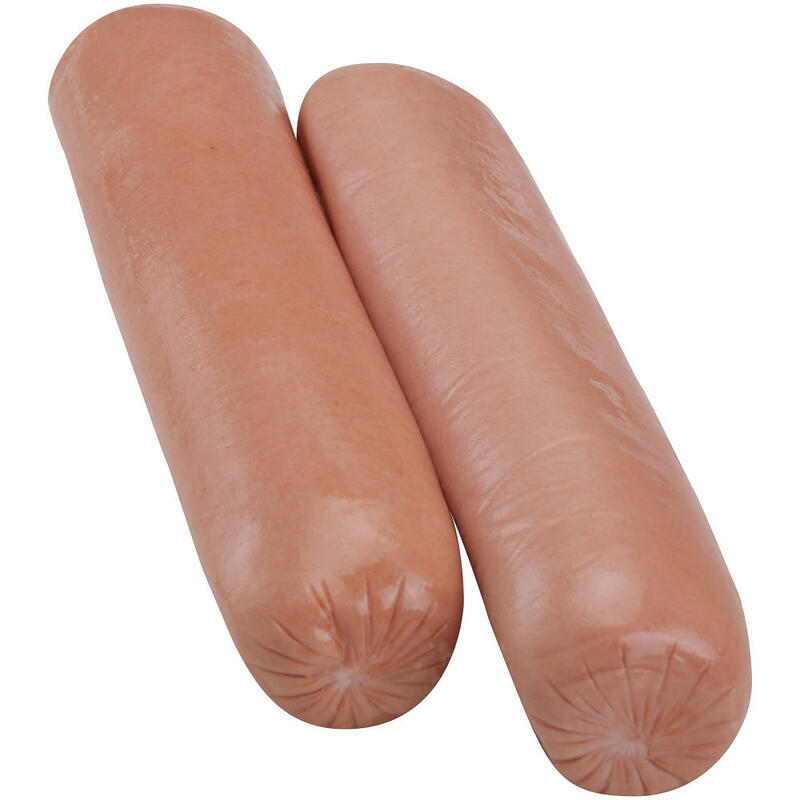 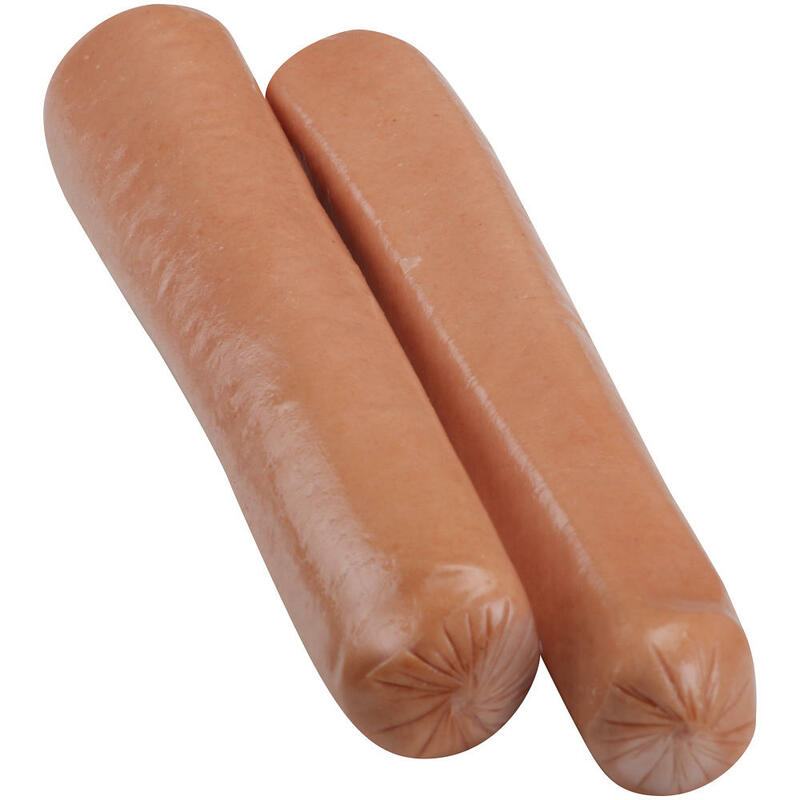 Hillshire Farm® Fully Cooked, Spicy Italian Style Smoked Sausage with Mozzarella Cheese Links, 5:1, 6"
Hillshire Farm, Fully Cooked, Miller® High Life® Beer Brat Links, 5:1, 6"
Jimmy Dean® Original Skinless Pork Sausage Links 6", 2.67 oz. 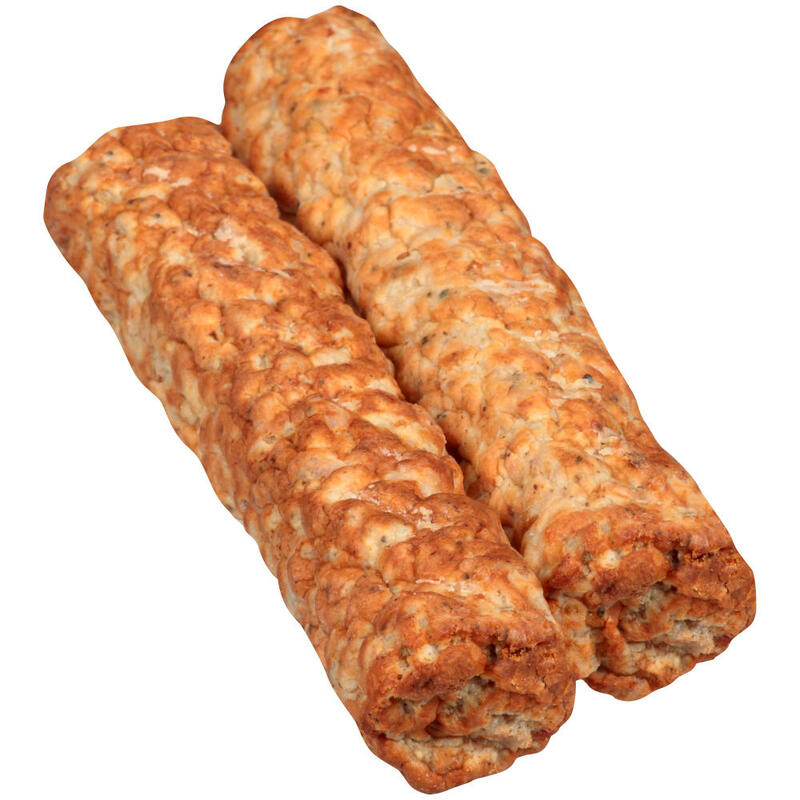 Jimmy Dean® Maple Sausage Links, 6", 2.67 oz.